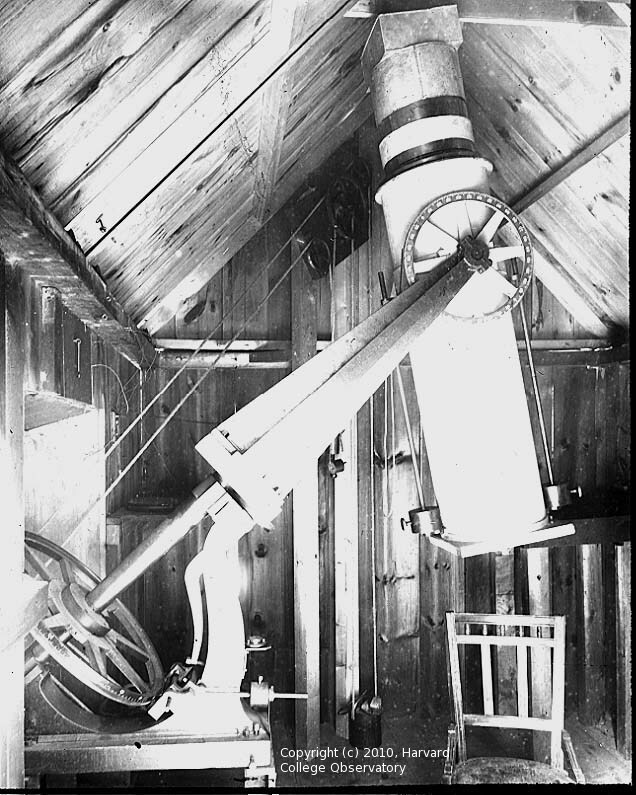 This telescope was installed in Cambridge from 1893 to 1895. 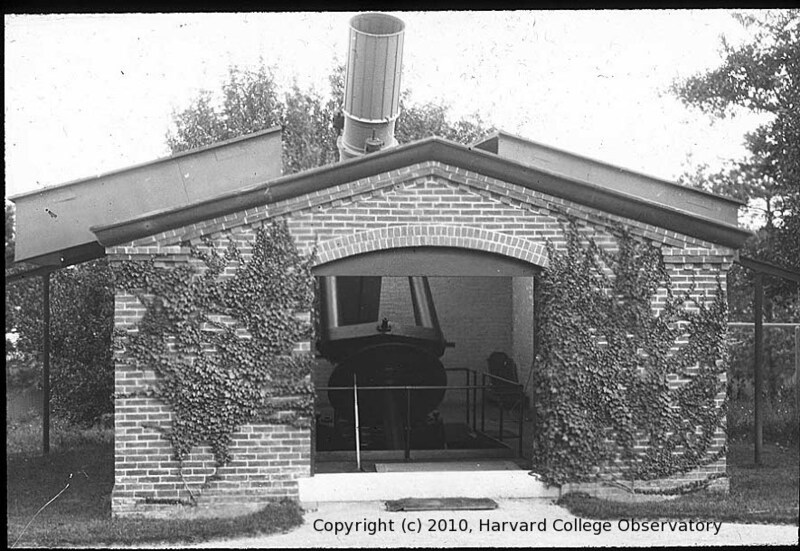 The first two images show the telescope at Harvard. 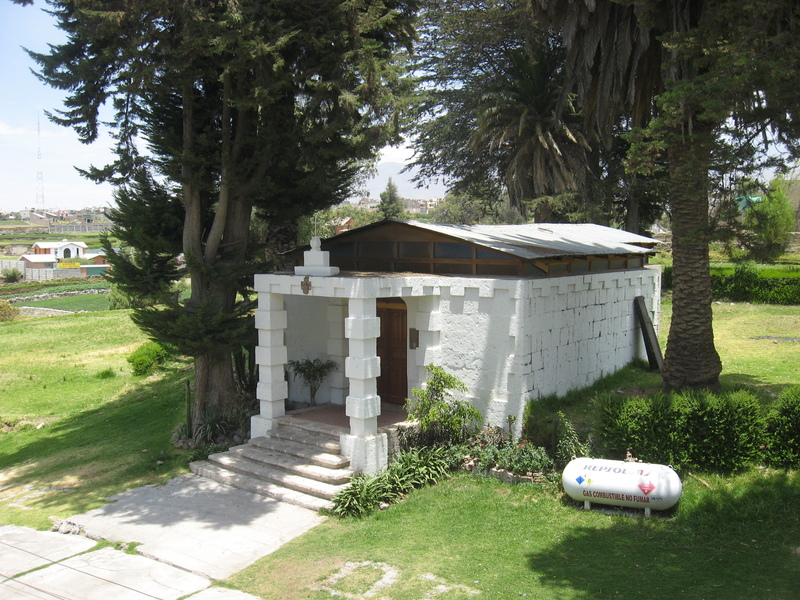 The telescope was moved to Harvard Boyden Station in Arequipa, Peru in 1896. 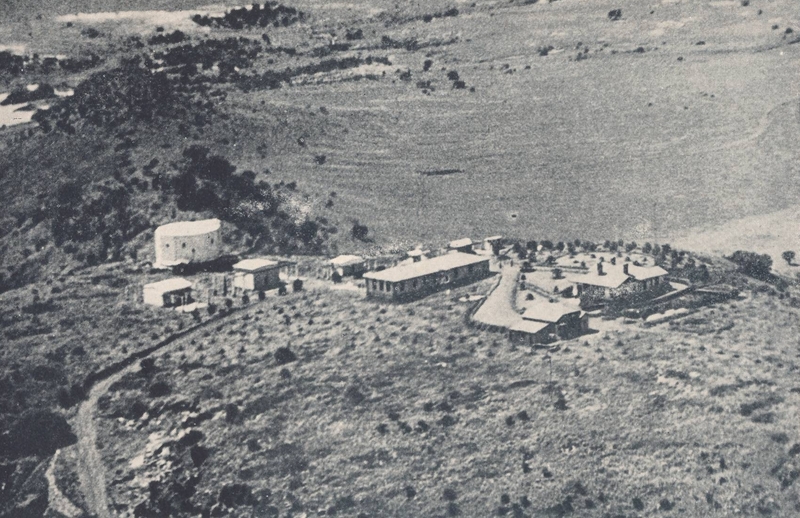 The third image shows the Boyden Station in 1897 with the Bruce building in the center, and the fourth image shows the interior of the Bruce building. 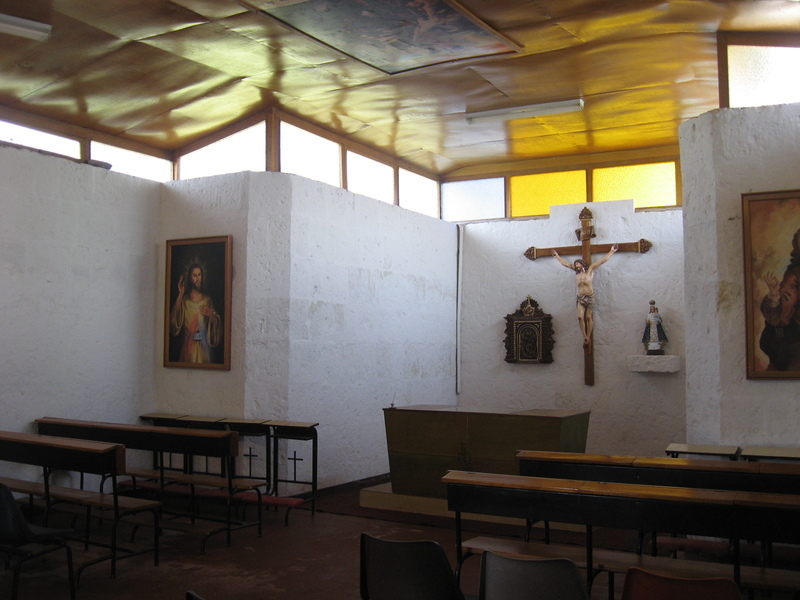 The next two images from 2009 (courtesy of Javier Ramirez, Director of the Planetarium & Observatory Lima, Peru) show that the Bruce building has been converted to a chapel. 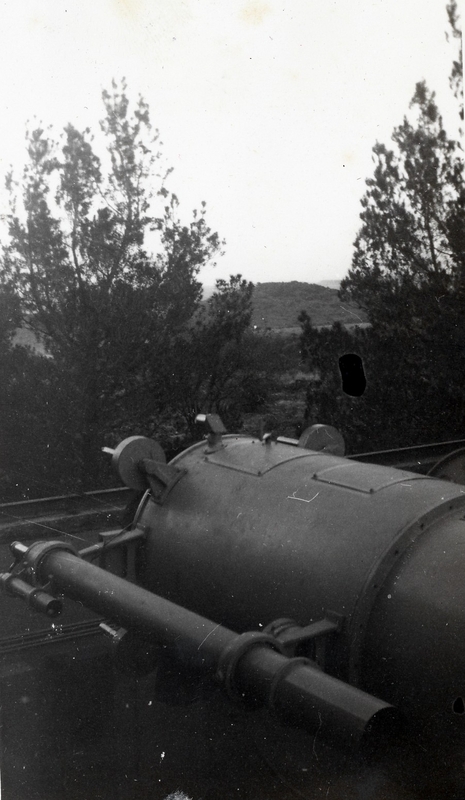 The final two images show the telescope after the 1929 move to the Boyden Station in Bloemfontein, South Africa. 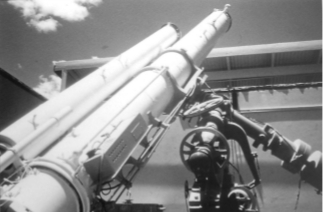 The last image (as well as the third image) appears in Harvard College Observatory: The First Century , 1946. 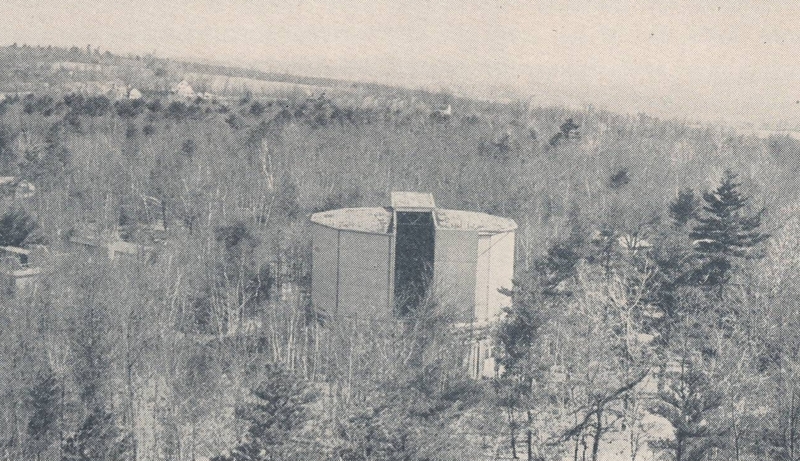 Use of the Bruce Doublet at Boyden Observatory was discontinued in 1950 and replaced by the ADH telescope. 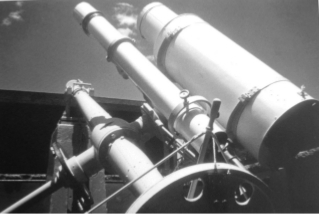 This telescope was built in cooperation with the observatories at Armagh and Dublin and put into service in 1950 using the mount from the Bruce telescope. 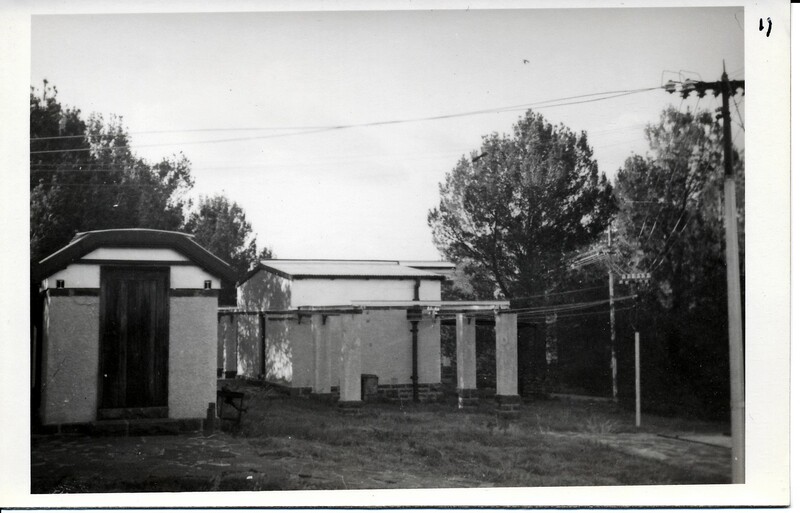 The first picture is from Bloemfontein, South Africa, probably in the 1950's. On the left is John S. Paraskevopoulos and on the right is Bart Bok. All remaining pictures are provided courtesy of Dawie van Jaarsveldt. The next four images were taken by Dr. Gordon Thompson in 1955. 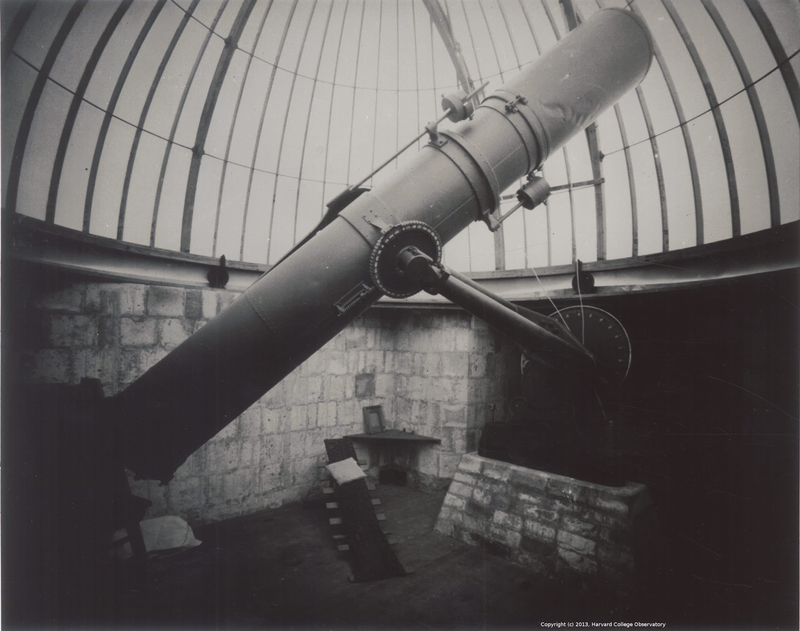 The last three images appear in The Boyden Observatory by A.D. Andrews, Irish Astronomical Journal, 1998, 25(2), 129 which contains much additional historical material on the Boyden observatory. 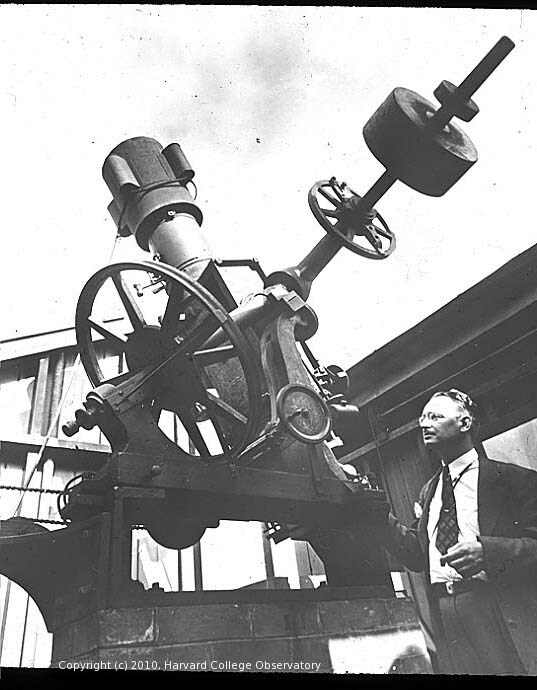 According to Dr. Butler of Armagh Observatory, the optical parts of the telescope were at Dunsink in 1995. 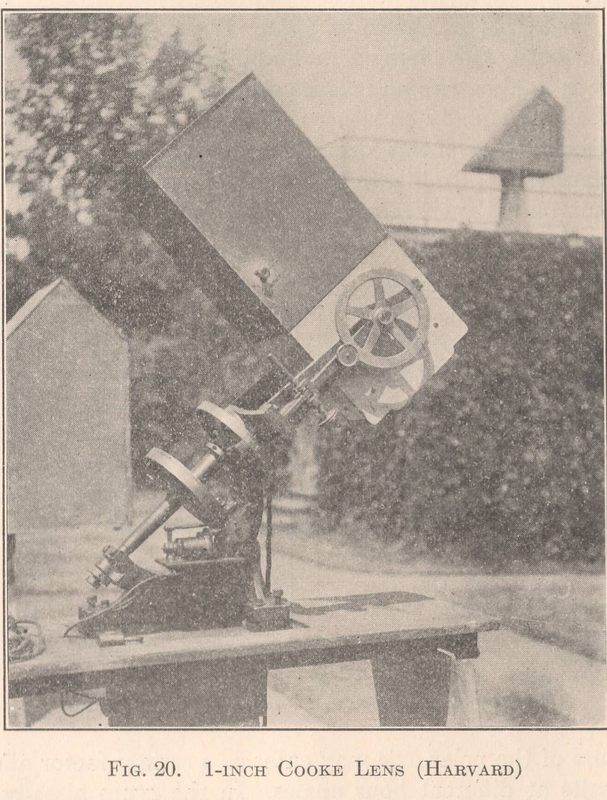 This photograph appears in A Manual for Celestial Photography by Edward Skinner King, 1931, page 50. 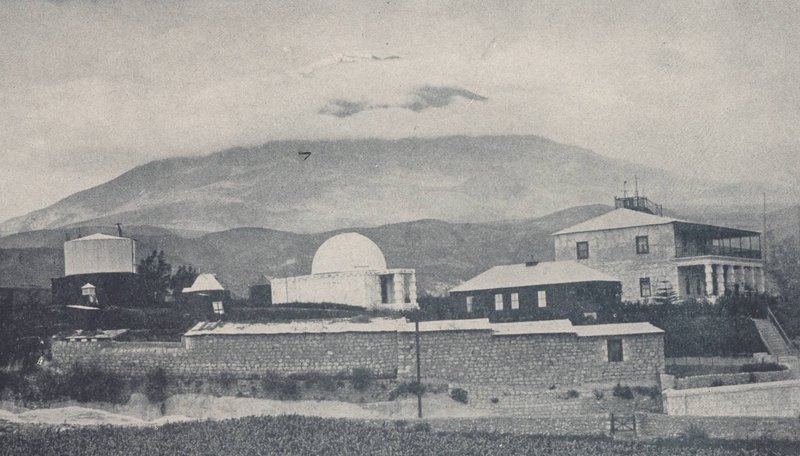 The telescope was at Arequipa, Peru from 1899 to 1923; Chuquicamata, Chile in the summer of 1923-24; San Jose, Peru in the summer of 1924-25; and at Bloemfontein, South Africa from 1935 to 1954. 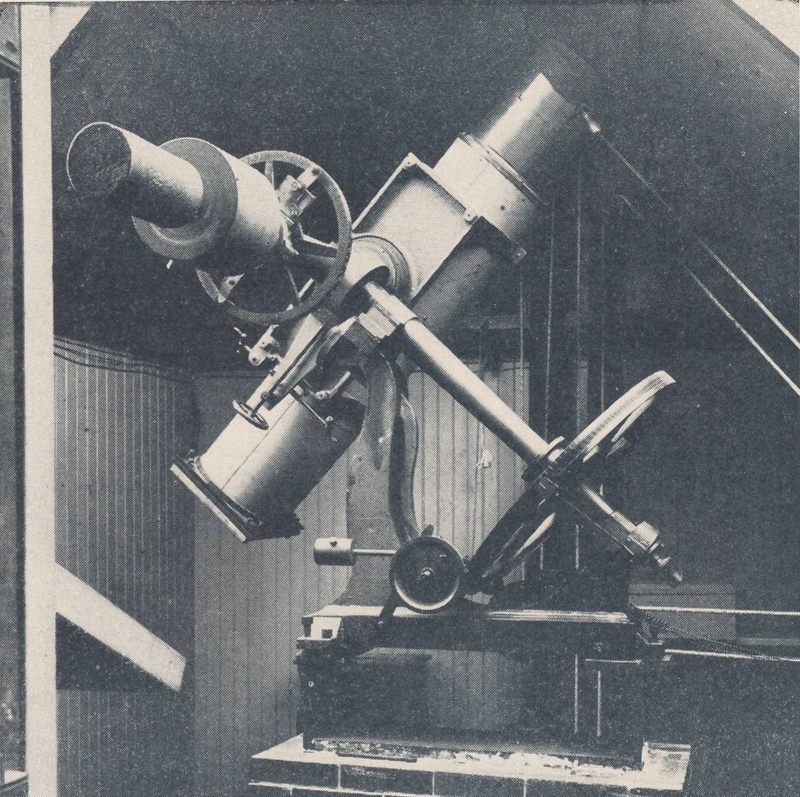 This telescope was used at Solon I. Bailey's temporary station on Mount Harvard near Chosica, Peru where the first photometric measurements of Southern Stars were made in May, 1890. 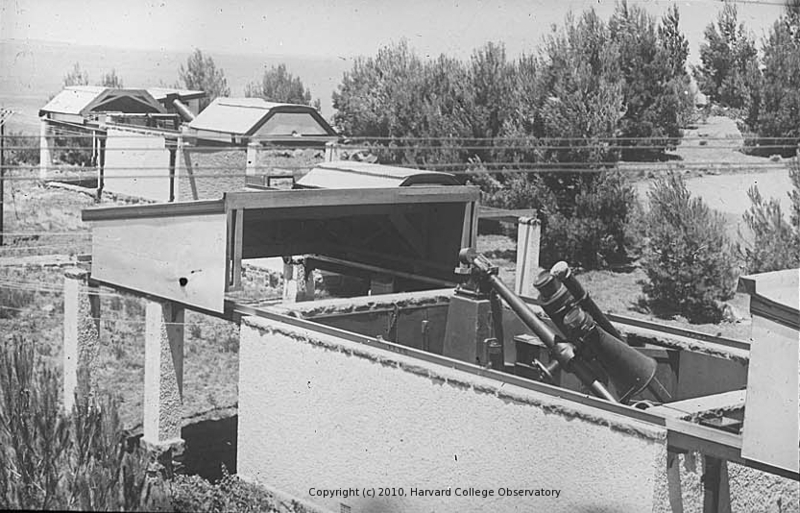 The telescope was also used in Cambridge; Willows, California; Arequipa, Peru; and Bloemfontein, South Africa. This photograph appears in A Manual for Celestial Photography by Edward Skinner King, 1931, page 7. 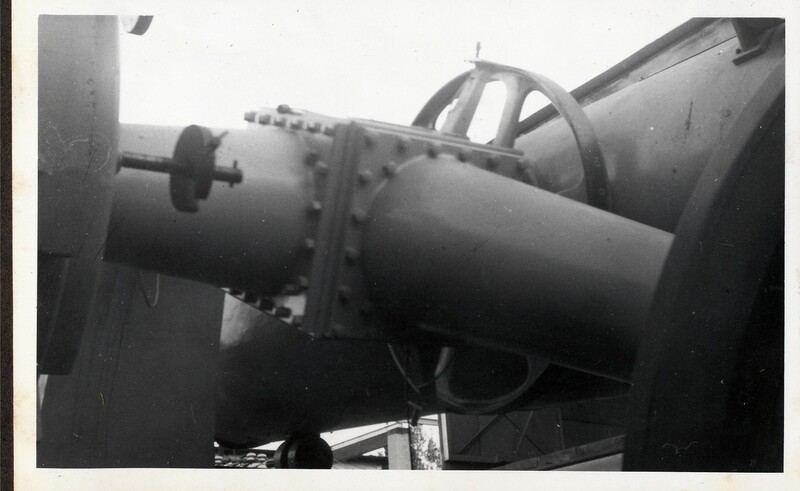 The Patrick Moore Collection photograph of the Damons installed at Bloemfontein, South Africa. This photograph appears in A Manual for Celestial Photography by Edward Skinner King, 1931, page 51. The left picture from The Anonymous Gift of 1902 by Edward Pickering, April 26, 1906 was provided courtesy of John Briggs. 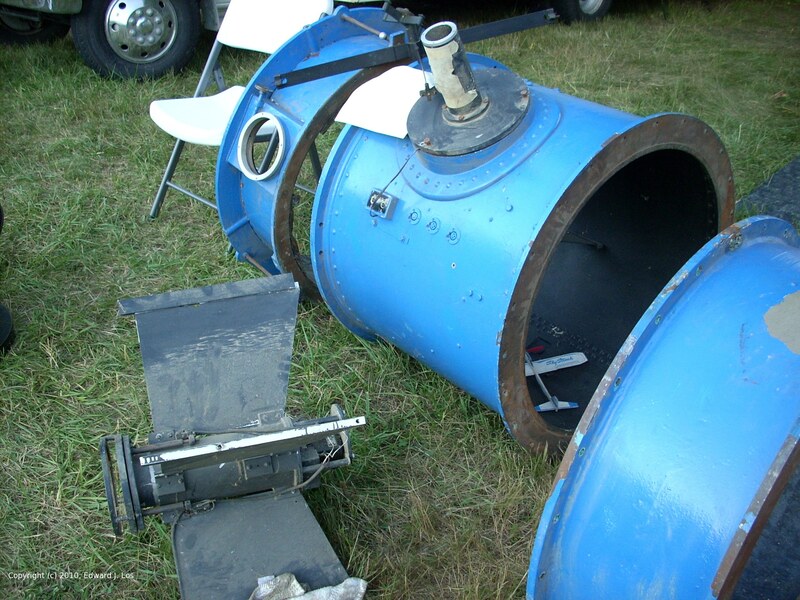 The barrel of the this telescope is now the property of the Springfield Telescope Makers club and was on display at the 2010 Stellafane convention. 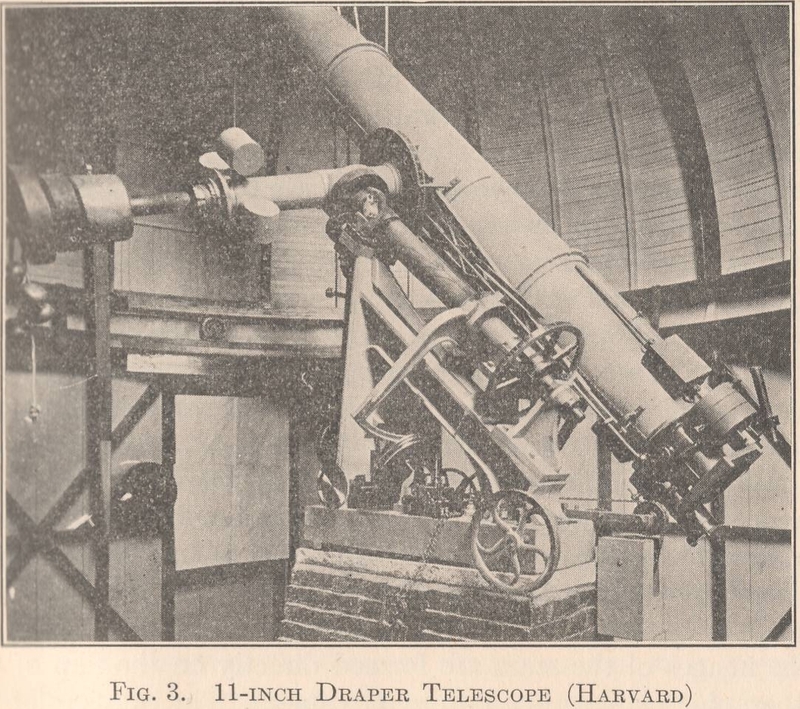 This telescope was used primarily at Cambridge from 1889 to 1946. 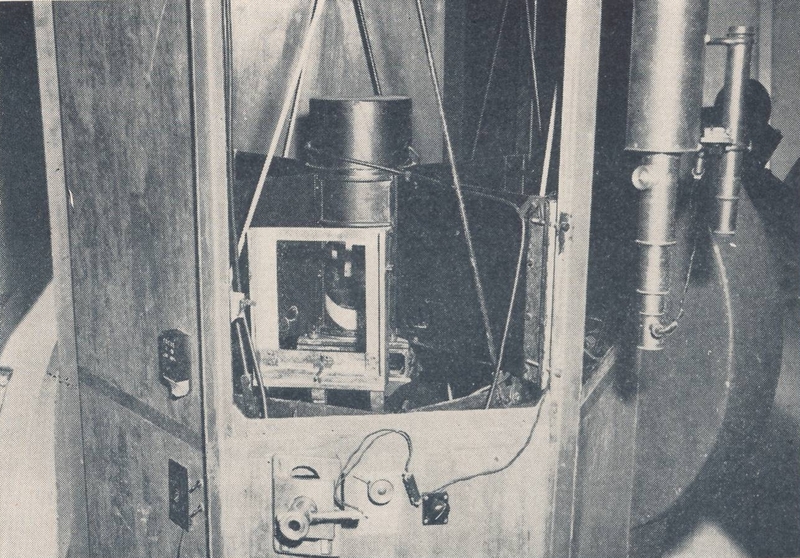 The second image appears in Harvard College Observatory: The First Century , 1946. 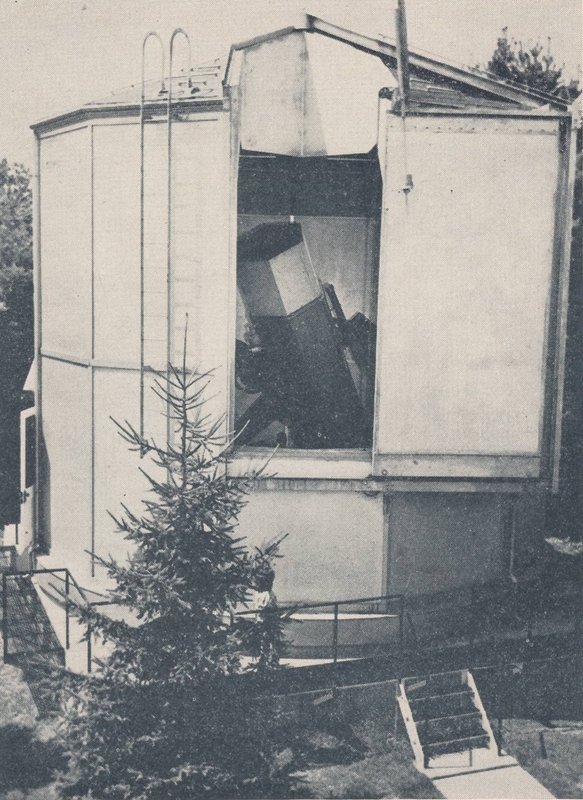 In 1947 the telescope was moved to Poland. 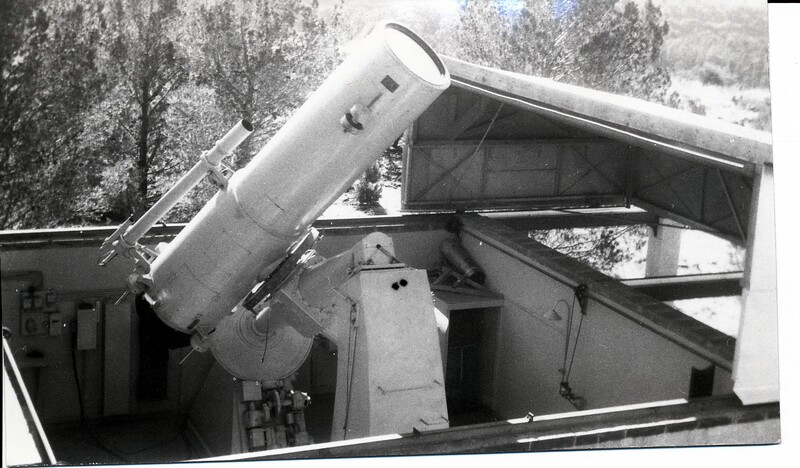 This telescope was in operation at Oak Ridge Observatory from 1934 to 1976. 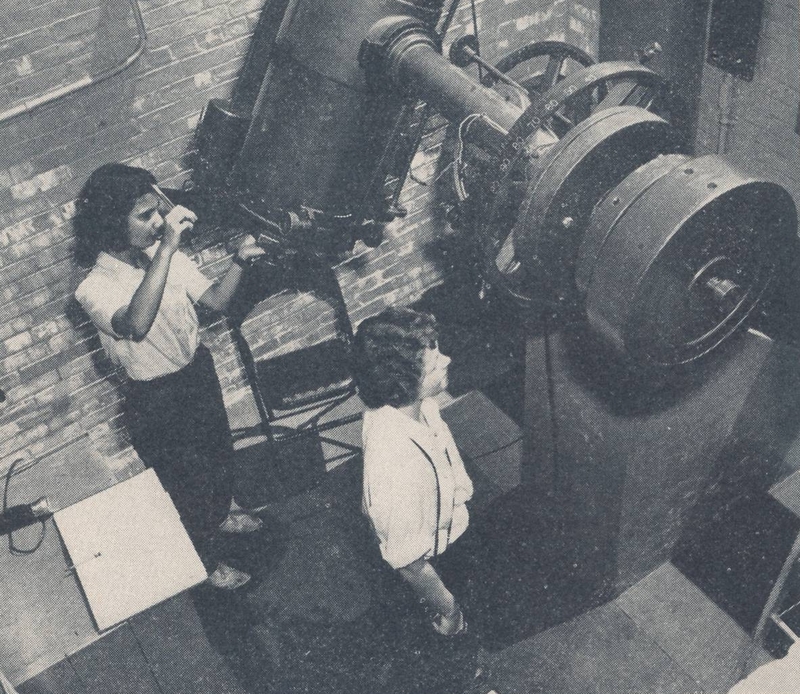 The second image appears in Harvard College Observatory: The First Century , 1946. 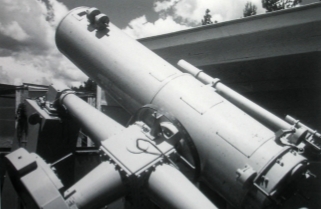 This telescope was used at Oak Ridge from 1942 to 1957. The third image shows the plateloader mechanism. 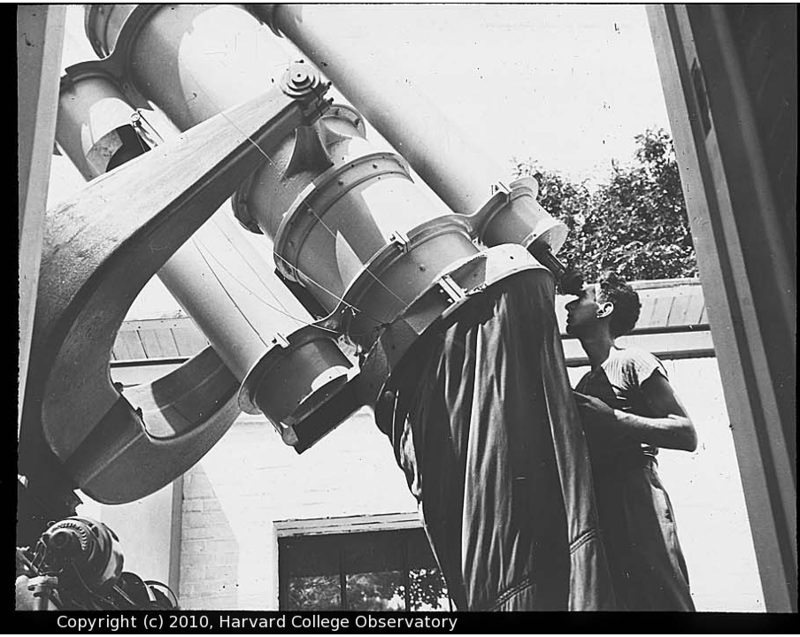 the These images Harvard College Observatory: The First Century , 1946. 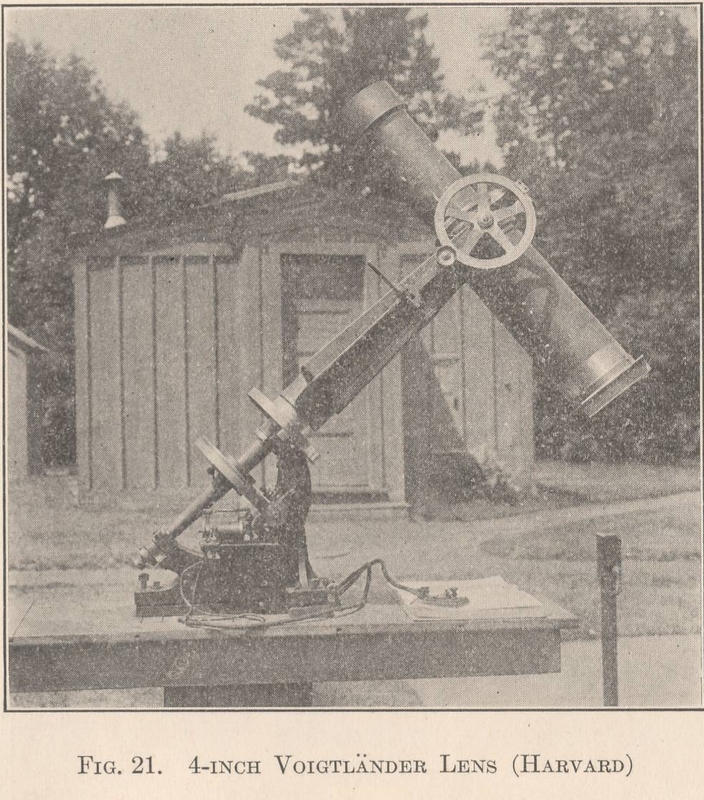 This telescope was first used at Rev. 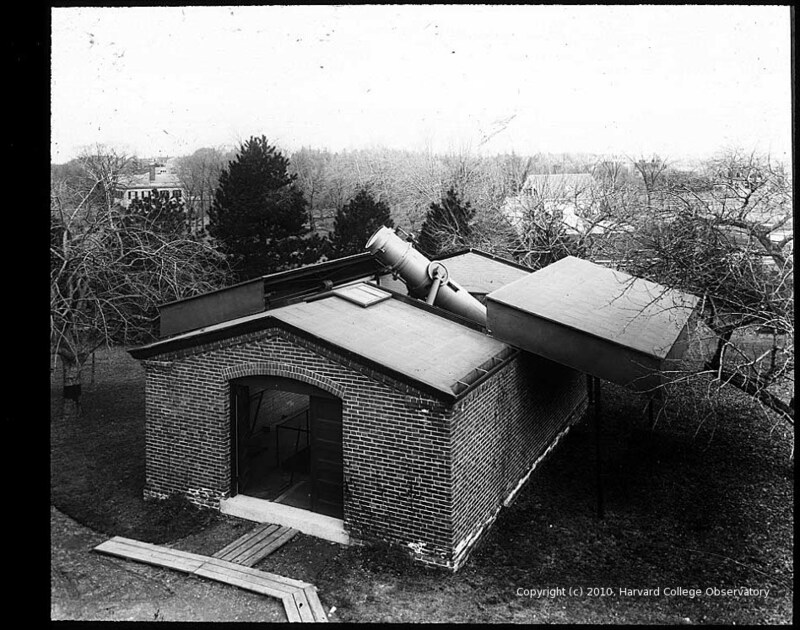 Metcalf's observatory in Taunton, Massachusetts from 1905 through at least 1913. 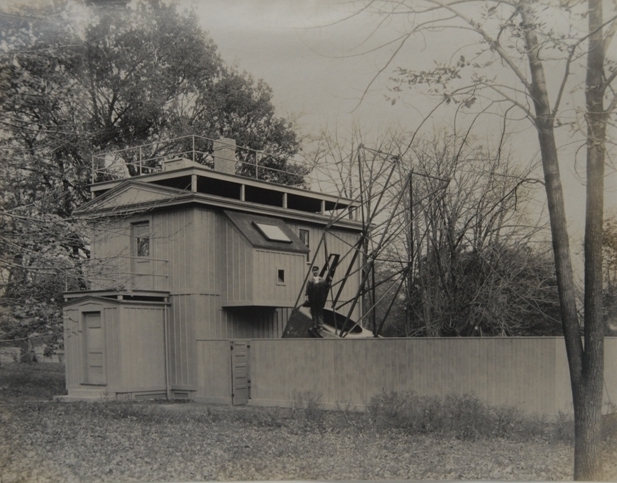 It was moved to Cambridge in 1923 and to Oak Ridge Observatory in 1938. 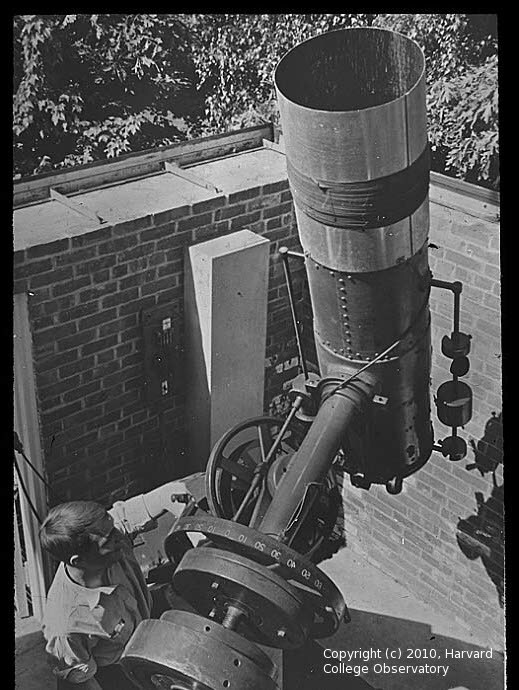 This telescope began operation in Cambridge in 1909 and was moved to Oak Ridge Observatory in 1932 where it was in use at least until 1992. 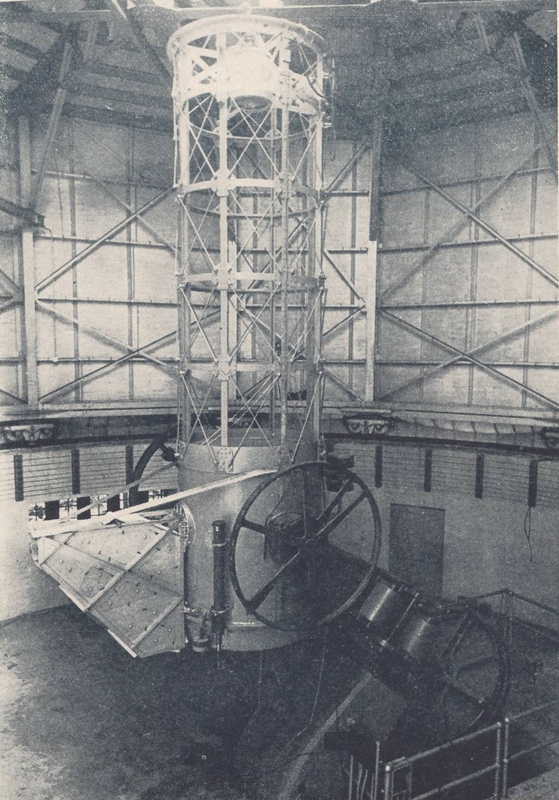 With a limiting magnitude of 18, this telescope, in conjunction with the Bruce telescope in the Southern Hemisphere, was used to identify over 500,000 new galaxies by Dr. Shapley and his team. 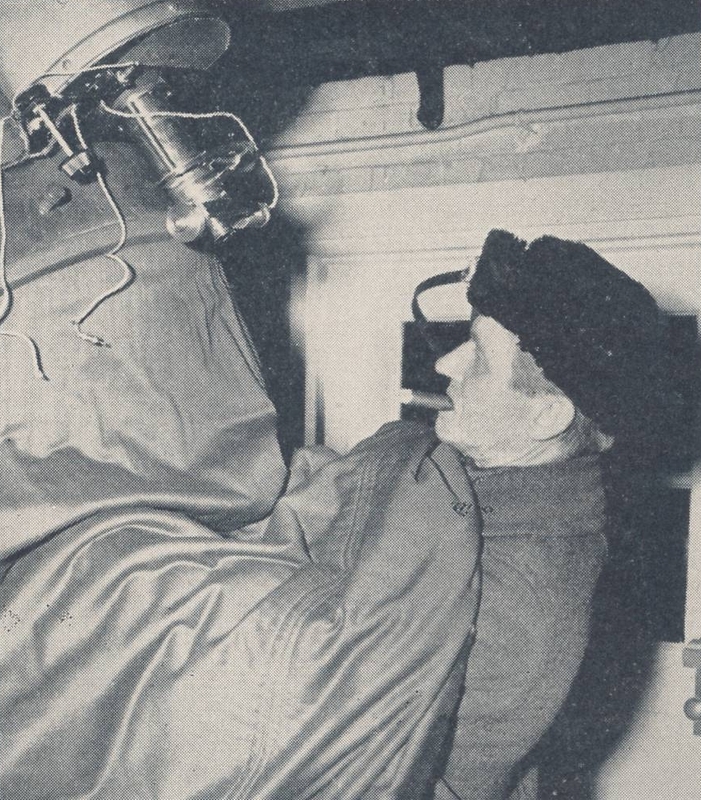 The last two images appear in Harvard College Observatory: The First Century , 1946. 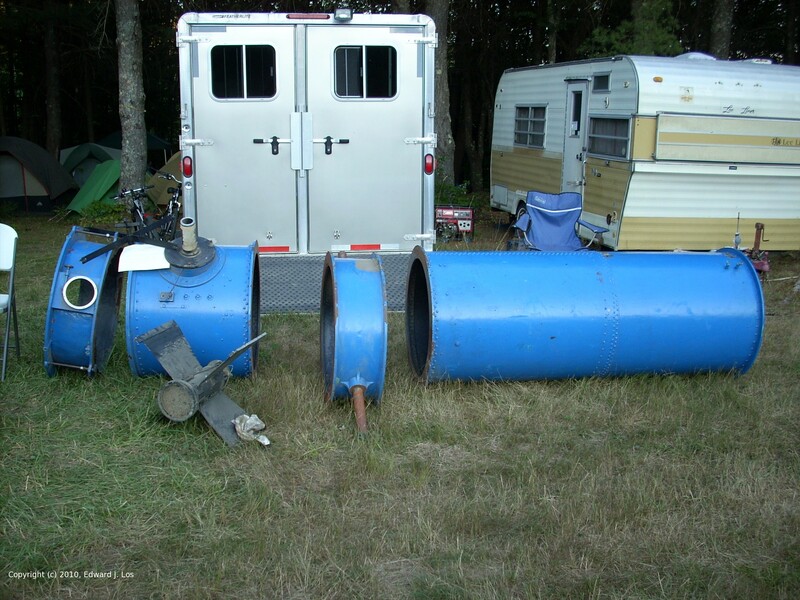 The third image shows the 16 inch Metcalf behind the patrol camera battery. The fourth image shows Henry A. Sawyer loading plates. 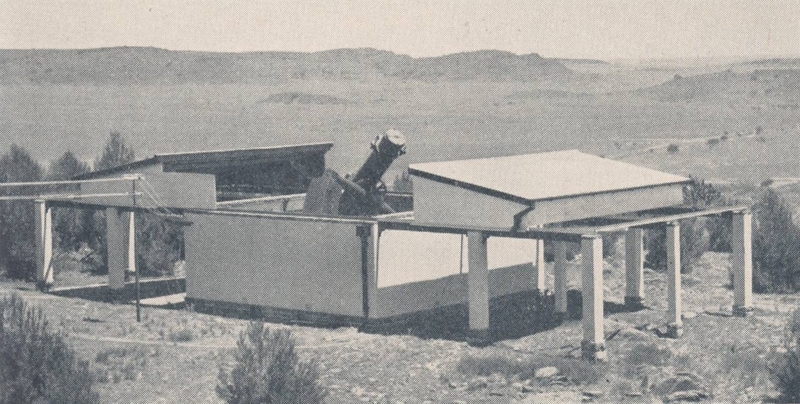 The first picture shows the telescope's final location in Bloemfontein, South Africa. 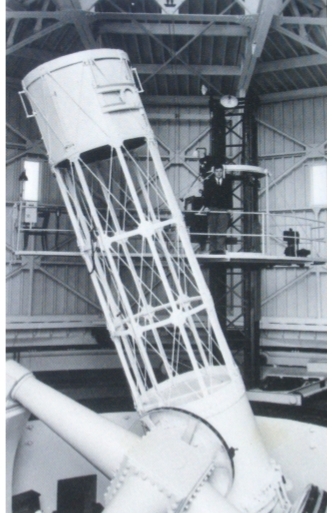 The MF telescope is partly obscured by an unknown refractor with a conical tube. 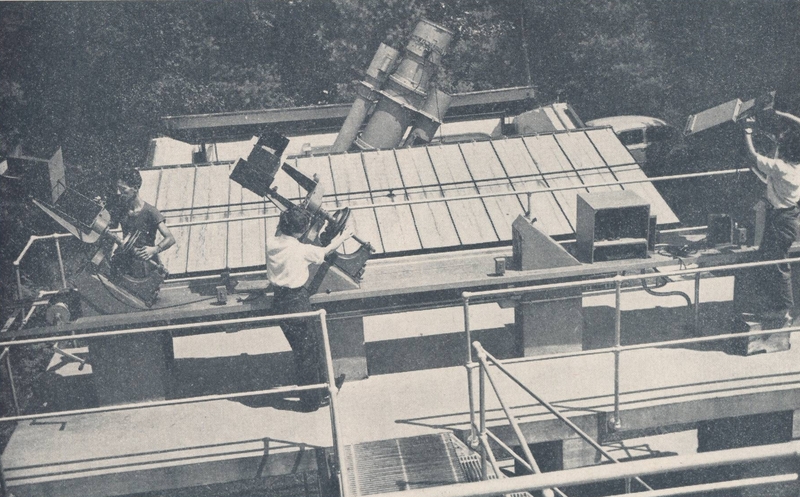 The telescope in the rear is probably the 13 inch Boyden Refractor. The next two pictures are provided courtesy of Dawie van Jaarsveldt. 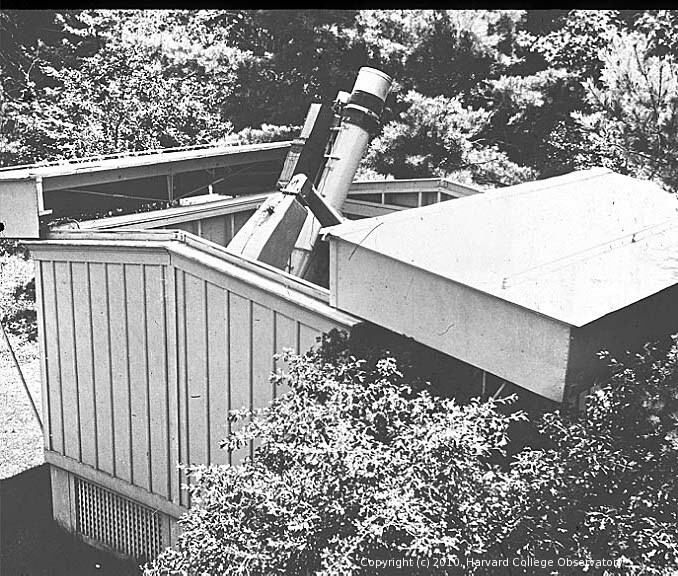 The second image of the telescope building was taken by Dr. Gordon Thompson in 1955. 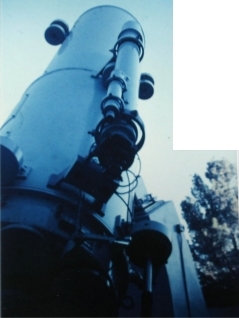 The third image was taken by A.D. Andrews in 1965-66 and appears in The Boyden Observatory by A.D. Andrews, Irish Astronomical Journal, 1998, 25(2), 129 The Friends of Boyden web site has a recent photograph of this telescope. This picture from The Anonymous Gift of 1902 by Edward Pickering, April 26, 1906 was provided courtesy of John Briggs. 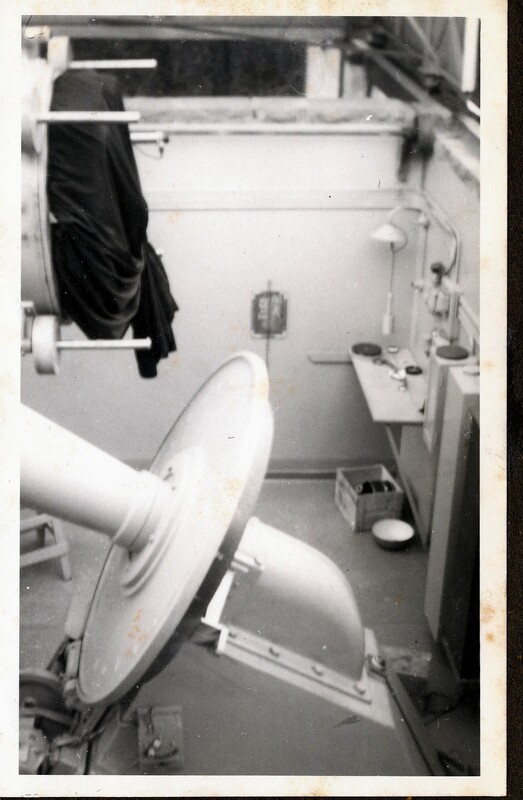 The eyepiece is in a fixed position in the building on the left side of the picture. 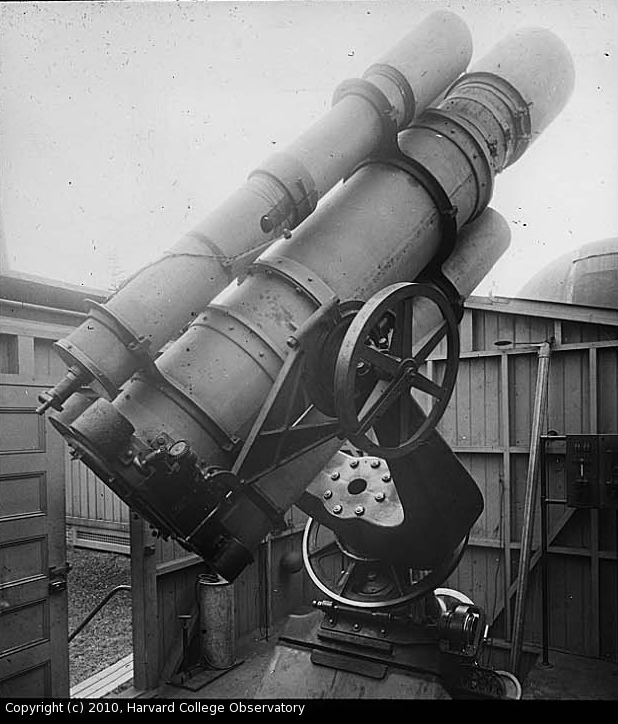 This telescope was sent to Bloemfontein in 1928 and became the "SB" series reflector. 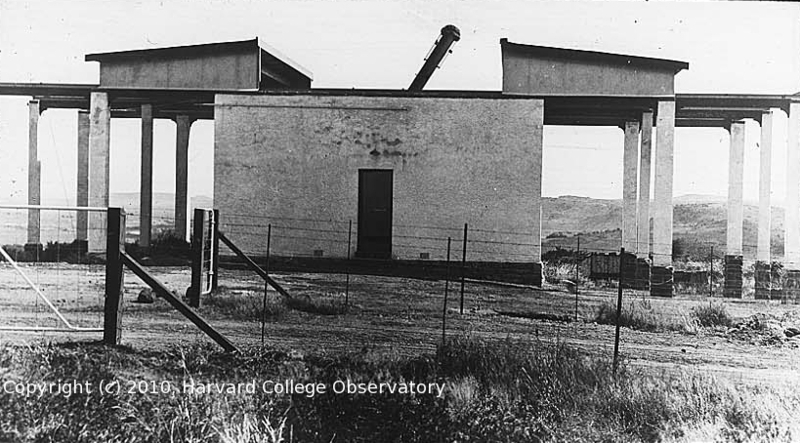 This telescope was installed in Bloemfontein, South Africa, in 1933. 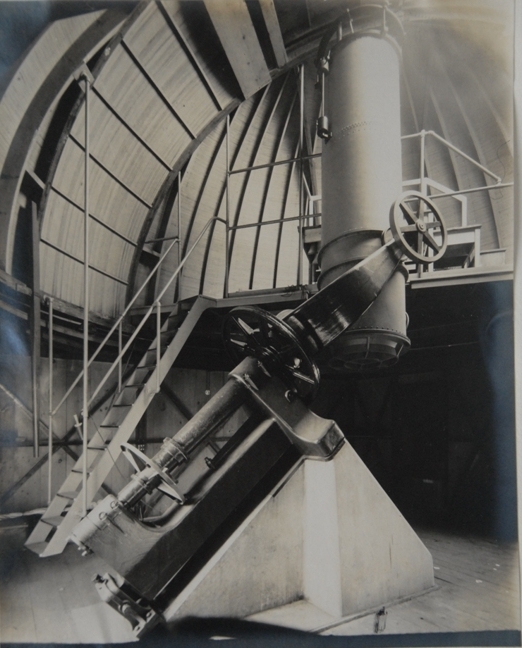 The telescope originally used a thin Common mirror from England and required a system of levers and counterweights to adjust the image quality prior to each exposure. 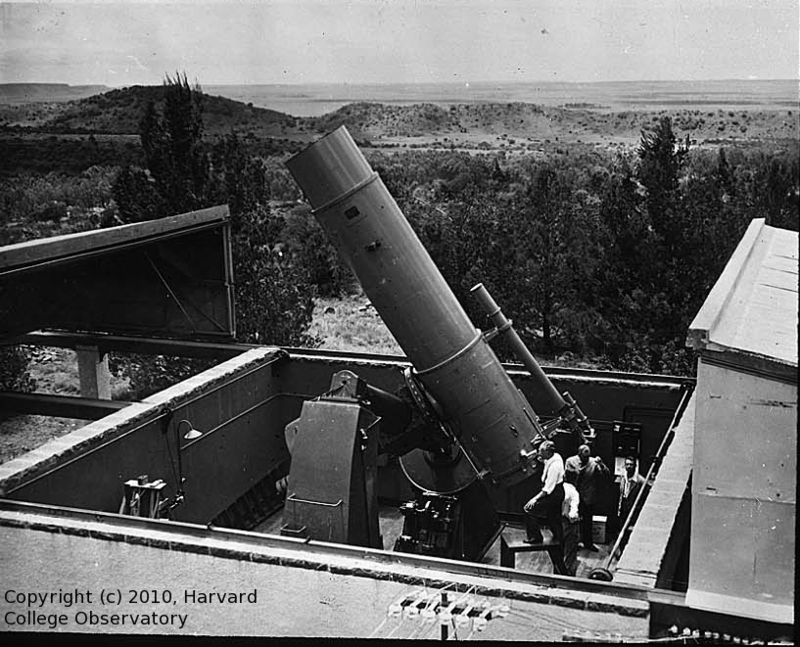 The first two images come from Harvard College Observatory: The First Century , 1946. In front of the 60-inch Rockefeller Dome in the middle image, from left to right, are the A (later replaced with the ADH), X, and MF telescopes. 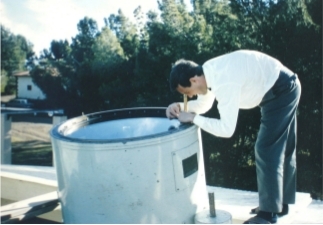 The third image, provided courtesy of Dawie van Jaarsveldt, was taken by A.D. Andrews in 1965-6 and appears also in The Boyden Observatory by A.D. Andrews, Irish Astronomical Journal, 1998, 25(2), 129 Recent photographs may be found on the Friends of Boyden website. 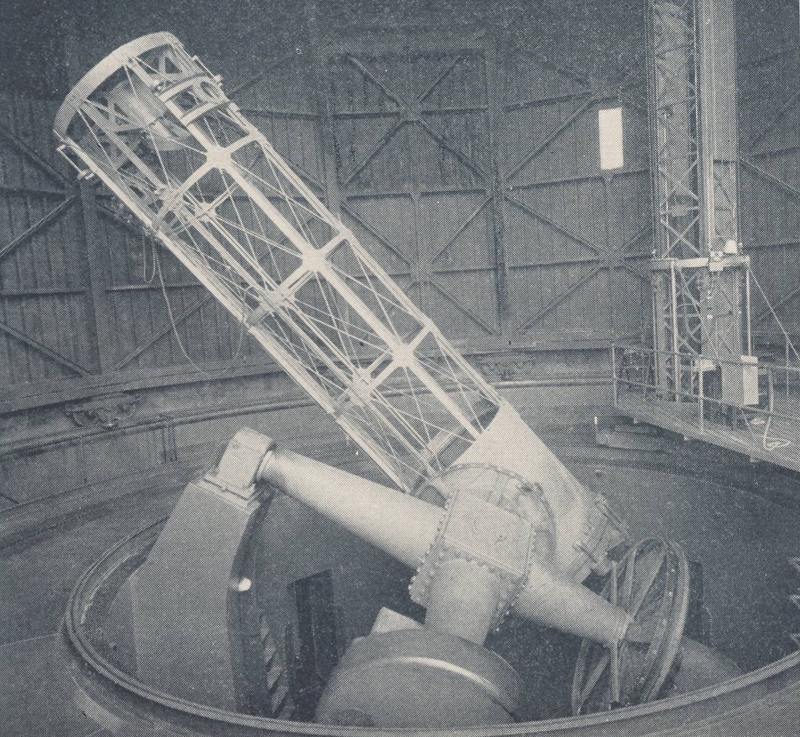 This telescope was installed at Oak Ridge Observatory in 1934. 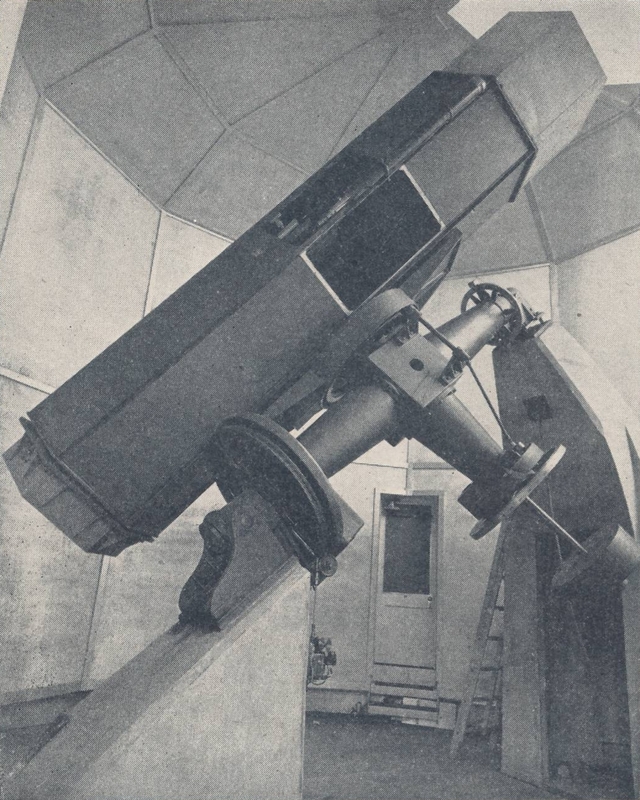 Like the 60-inch Rockefeller, this telescope originally used a Common mirror which was replaced with a Pyrex mirror in 1936. 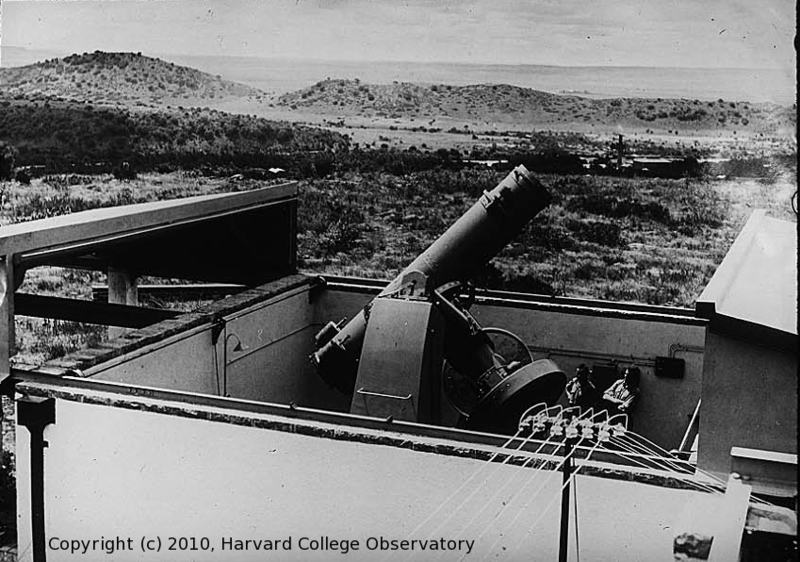 The images below come from Harvard College Observatory: The First Century , 1946.